ConvergeHub & Google Apps – A Winning Combination! HomeBlogConvergeHub & Google Apps – A Winning Combination! Watch your sales, marketing and customer service agent for a day, and take down their time spent doing double data entry. Multiply these figures and calculate the cost of the time. 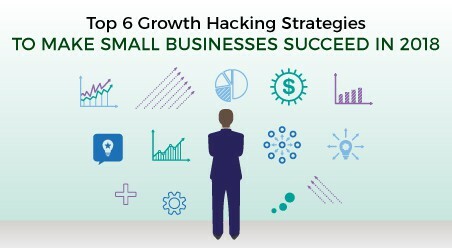 This is the money that your business is losing daily! Well, whether you have a 100 or 10,000 member company, making your team invest time on entering and re-entering data in different standalone systems is a mar on your business productivity. Forrester Research claims that businesses housing data in disparate applications unknowingly withhold customer information that results into missing selling opportunities. If only there is a single, shareable and centralized repository then it becomes easier for businesses to collaborate, communicate and share information, all from a single place. 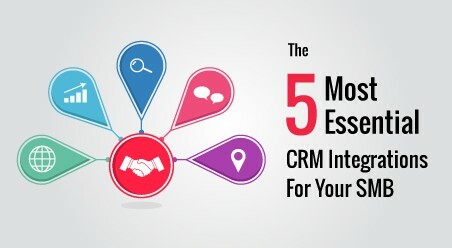 In the present time, when both CRM and Google Apps play a crucial role in every business’s functioning – the combination of both these systems will result into a great synergy and a best-of-breed offering. 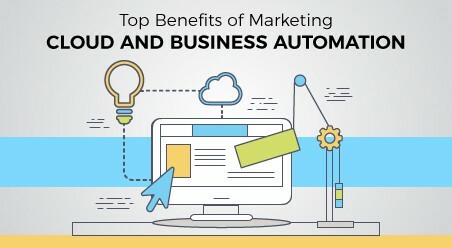 That’s because businesses can synchronize both the systems’ data and access Google Apps information from within CRM or vice versa. This will accelerate productivity and save ample time. Cloud based CRM application ConvergeHub (CRM Idol 2014 semi-finalist) has announced its platform’s integration with Google Apps that includes Contacts and Calendar. ConvergeHub further plans to complement its CRM with additional Google App integrations that includes Google Docs and Google Mail. 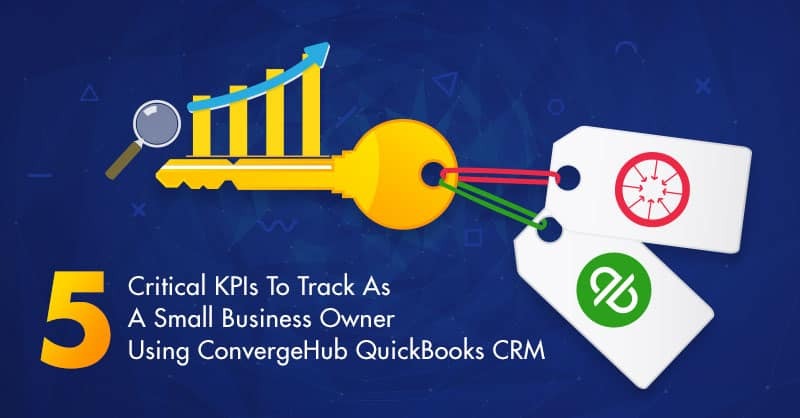 For business owners looking to adopt a CRM that is integrated with essential third-party applications (like Google Apps) and functions as a broad application as opposed to more discrete systems – ConvergeHub is your answer. ConvergeHub seamlessly integrates with external applications like Google Apps. 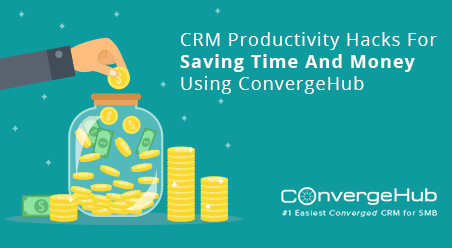 From merging CRM and Google Contacts to exporting ConvergeHub Calendar events to Google Calendar, users can perform all these activities using the APIs provided in ConvergeHub. 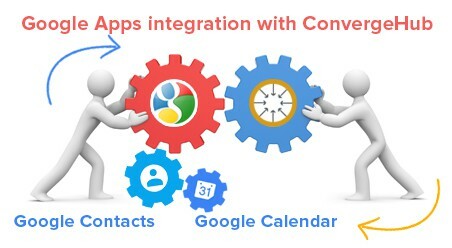 What can you do with ConvergeHub and Google Apps Integration? Synchronize in a bidirectional fashion and get access to your total contacts from either ConvergeHub or Google Contacts. Add/Edit contacts in ConvergeHub with simultaneous update in Google Contacts and vice versa. Login to ConvergeHub to view your Google Calendar or vice versa. Bi-directional sync capabilities ensure that you can now work in either ConvergeHub or Google Apps and have your data updated and synced in both places. Instead of manually updating data (which often leads to data discrepancies), your whole system gets unified by one set of data that saves time and eliminates any double data entry possibility. Google Apps integration within ConvergeHub allows businesses to leverage the power of Google resources from a centralized CRM application. Users get a better and exact perspective of their contacts and events as they can track them anytime anywhere inside ConvergeHub. Businesses do not have to face any added hassle of training or low user adoption, as most employees are already competent at using Google Apps. Users do not have to involve the IT team for integrating and using Google Apps within ConvergeHub. 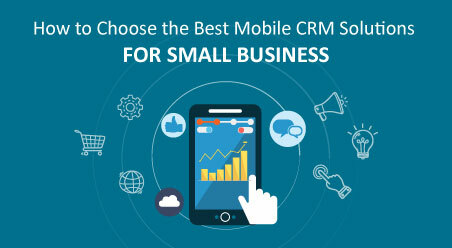 They can quickly integrate their CRM account with Google Apps by following the instructions provided in the Feature Blog.